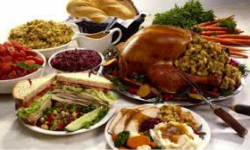 Thanksgiving Leftover Luxuries–For your FACE! Step 1. 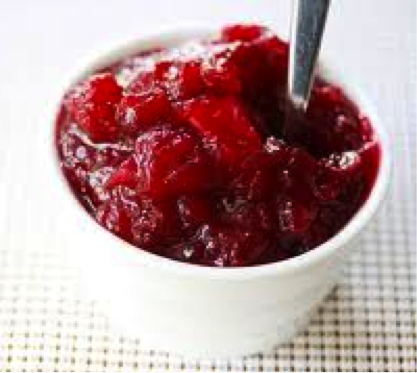 CRANBERRY FACIAL SCRUB – puree 2 tablespoons of cranberry sauce – mix in two tablespoons brown sugar. Cranberries cleanse skin and the sugar exfoliates. (For a cooling factor you can mix in mint extract if you would like.) Rub this mixture gently over face for two minutes (please avoid the delicate eye area). Rinse with warm water and a washcloth. Step 2. 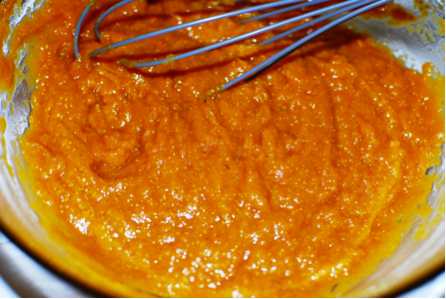 PUMPKIN SMASH MASK – Mix ½ cup pumpkin puree with ¼ yogurt and one egg. This is a great moisture rich mask that replenishes skin. Apply a thin layer of the mixture over your face and let sit for ten minutes. Try to restrain your pumpkin cravings in the process. Rinse with warm water and a washcloth. Step 3. 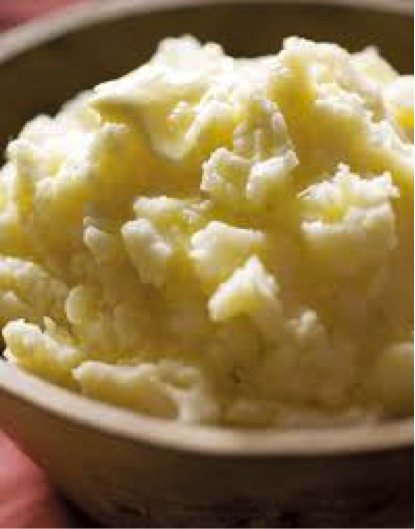 EYES OF A POTATO – warm up leftover mashed potatoes – make sure the temperature is not too hot. Potatoes restore moisture and relieve puffiness. Apply the mashed potatoes under your eyes (and if you would like lips). Leave on for 2 to 5 minutes. Try not to lick your lips! Step 4. MOISTURIZE WITH MOISTURE-RICH GRAVY – they say it is good on everything; and now you know it to be true! 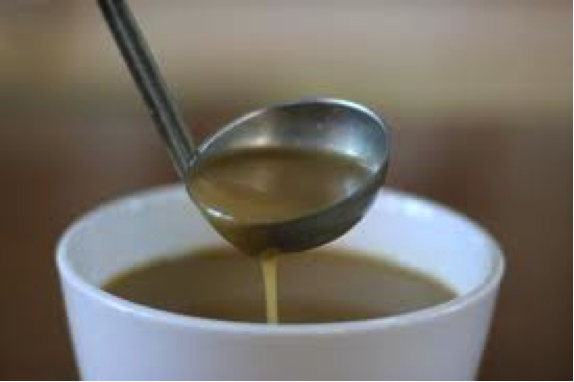 Finish your facial with a teaspoon of warmed up leftover turkey gravy. Your face will feel… well…buttery! ….Now that you used all your leftovers, what will you have for lunch?